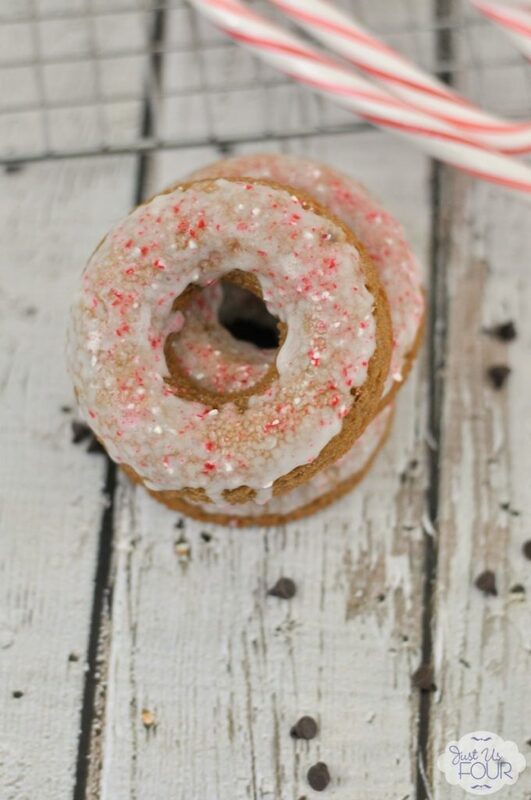 I slaved over my donut pan to bring you the best Peppermint Mocha Donut Recipe ever. 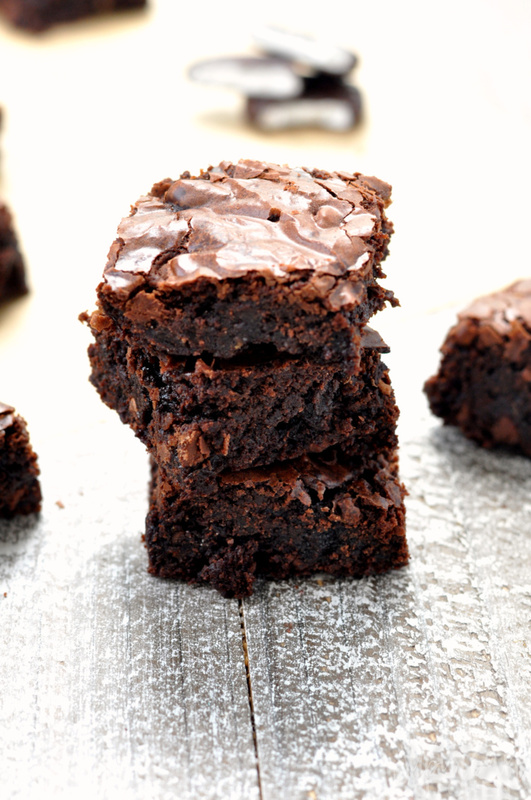 These are the perfect combination of chocolate, coffee and peppermint! When Mathlete and I were dating, I was totally addicted to Peppermint Mochas from Starbucks. Almost every date we went on either started or ended with a trip to Starbucks for my beloved drink! Christmas and sweet treats go together like Santa and Elves. One just isn’t the same without the other. From cookies to fudge to other kinds of treats, you can find it all cooking in someone’s kitchen during Christmastime. In case you want to get in on the action, I’ve got 35 amazing Christmas treat recipes for you to drool over. The holidays and baking go hand in hand. 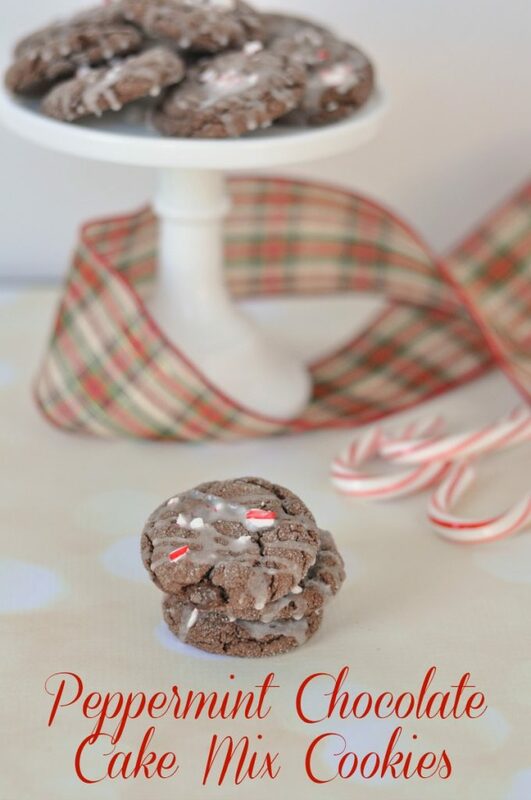 This Christmas, break out the mint and make these amazing Peppermint Chocolate Cake Mix Cookies for all to enjoy! I’m a real life cookie monster. Like, seriously don’t put cookies anywhere near me because I am not going to be able to resist. Mathlete claims my love of cookies is the reason I love Christmas so much. I mean, during Christmastime, you can’t go anywhere without there being Christmas cookies! Hi there! Grab a cup of coffee and sit down with me for a bit! My name is Kelli and I run the blog Confections + Coffee! I am excited and honored to be a part of the holiday season guest posting for Just Us Four. I hope you enjoy these delicious bite sized treats! They were made with you busy bakers in mind! Enjoy! 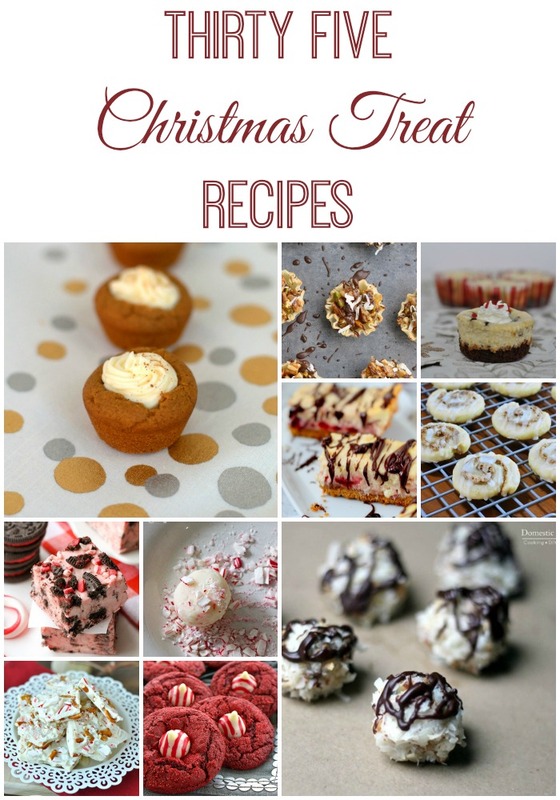 Looking for a sweet treat to make for Christmas? 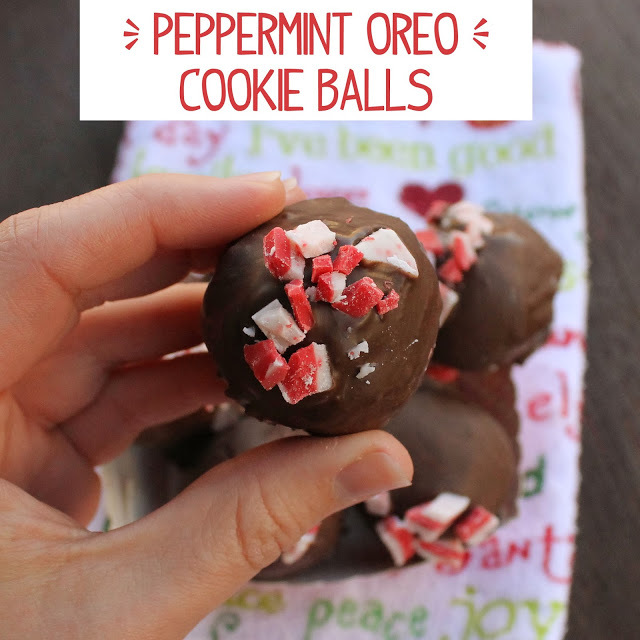 Look no further than these amazing Peppermint Oreo Cookie Balls shared by our guest blogger today. It’s the holiday season and you know what that means, right? Peppermint! One of the only times of the year where peppermint is totally acceptable in every dessert you make! Hi everyone! If you are here from the 25 Days of Christmas series, welcome! Even if you aren’t here from the series, I am so happy to have you here. Be sure to check out the awesome giveaway for $400 cash going on while you are here! Christmas for me means tons of peppermint so I had to make a peppermint dish to share you with you all. 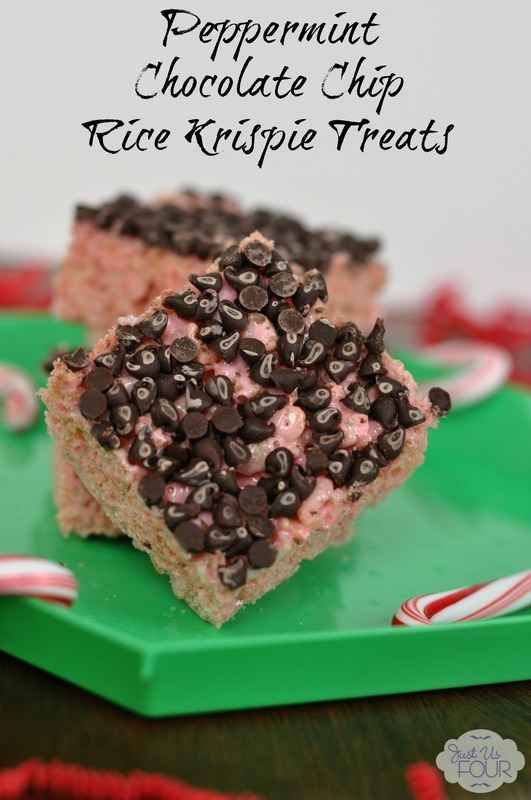 My mom and daughter actually made these peppermint chocolate chip rice krispie treats over the Thanksgiving holiday. Fudge is one of my favorite Christmas time treats thanks to memories of my grandma making it. 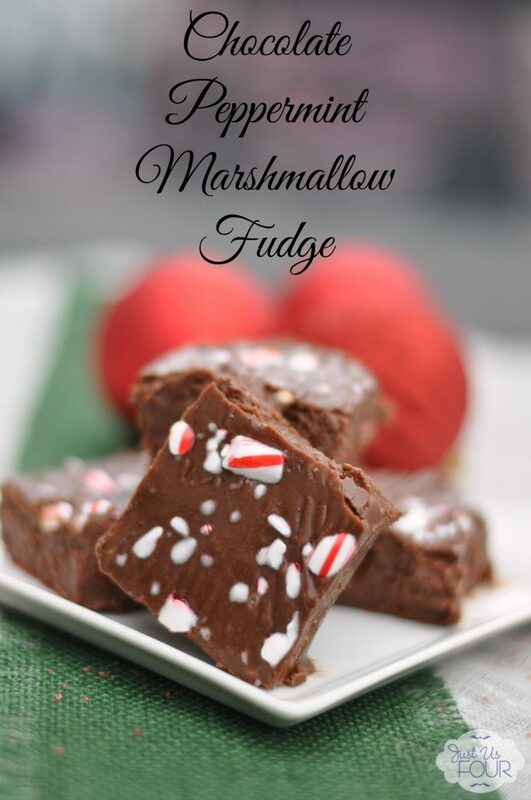 This year, I made some Peppermint Marshmallow Fudge to enjoy! Fudge is like THE Christmas time dessert for me. I think it is because my mom and grandma always made it in pretty much any variety you can imagine starting the day after Thanksgiving. There were always tins of it at my grandma’s house for us to enjoy during our visits.